Never underestimate a Kindy Kid! Research proves, time and again, the value of kindy to teach kids social and learning skills they can't get at home. Skills that are essential to get them ready for school and beyond. 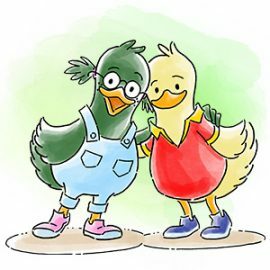 Kindy not only gets your child ready for school but for life after school as well. 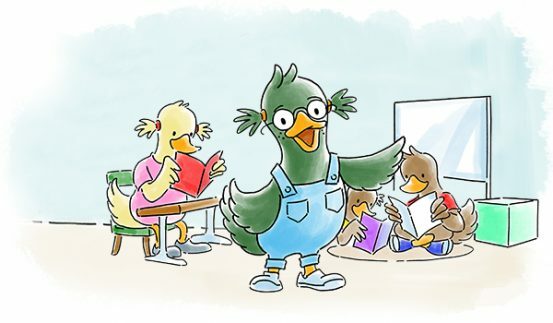 We’ve got some some handy resources and tips below that outline everything you’ll need to enrol your child in kindy and get their education off to a flying start. 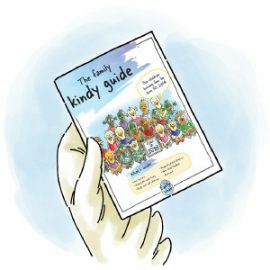 This step-by-step guide will take you through what's needed to get you and your little one ready for kindy. 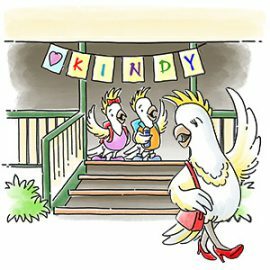 These handy Come Prepared and Kindy Checklist forms will help you and your child get ready for kindy in 2018. Approved Kindergarten Programs can only be delivered by qualified early childhood teachers at kindies or Long Daycare Centres. 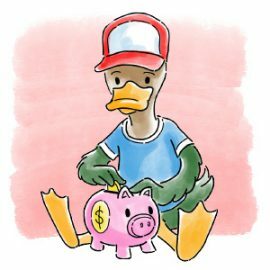 What will kindy cost? Maybe not as much as you think. 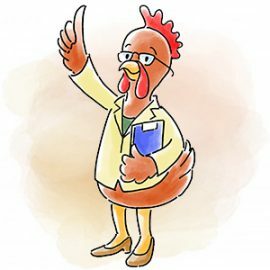 Logan has too many kindies to list here, but you will be able to find them at these websites. 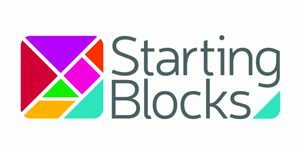 Starting Blocks provides information about early childhood education and care to help you make the best choice for your child and family. 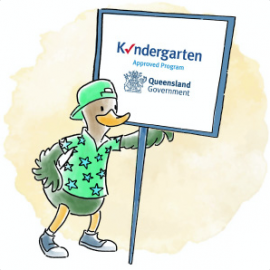 It's a great place to help you make informed decisions about kindy and what's right for your little ones. 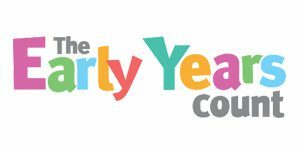 The Early Years Count helps you find information and activities specific to your child and family, based on age, relationship, location and activity preferences and it's a Queensland site with lots of local knowledge. The Deadly Kindies Program focuses on making Kindy more accessible for Indigenous and Torres Strait Islander children. 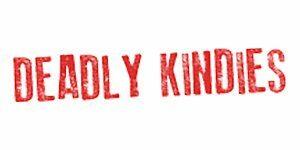 Get more information here, including how your child can get one of the famous Deadly Kindy Kits for free! 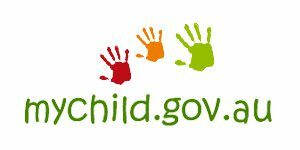 Mychild is an Australian government website with information on how to get assistance with the cost of child care, as well as answering a range of questions about your local options.